I need to workout. What workout should I do? How long do I need to workout? How many days a week do I need to do it? What equipment do I need? Can I do it at home? Can I do it at the gym? I need to eat right. What foods should I eat? What food should I NOT eat? How do I meal plan? How do I cook healthy? How do I do it all on a budget? There's a lot to think about and there's a lot of choices to make. In my Back to BASICs Program, I keep it simple for you, and focus on the BASIC needs. 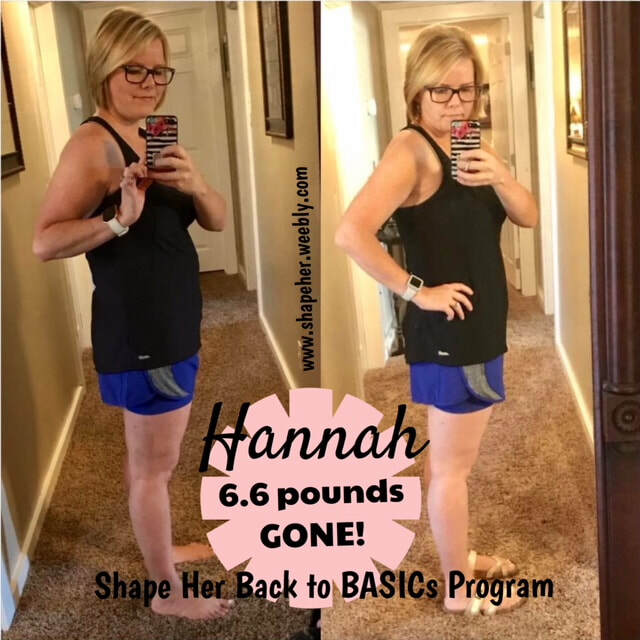 My Back to BASICs Program is my Level 1 Program. We keep it so simple that you not only meet your health goals, but you end the 30 days with the ability to make true changes in your healthy lifestyle journey. I don't bombard you with a million tips and tricks and recipes that you're so overwhelmed and give up after the excitement wears off. I keep it simple and give you those BASIC needs to make it work for you. YOU CAN DO IT and I'm going to partner with you to help you make it happen. 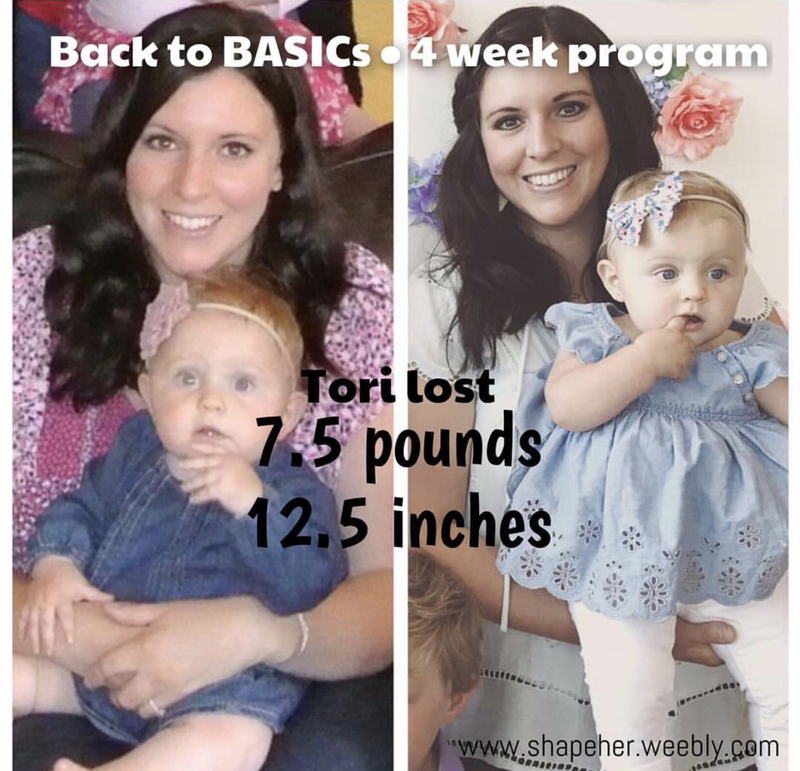 Who is the Back to BASICs Program perfect for? With these workout plans, I created something for you that was quick yet effective. Something that you can do wherever you workout best - at home, or the gym - without breaking the bank. 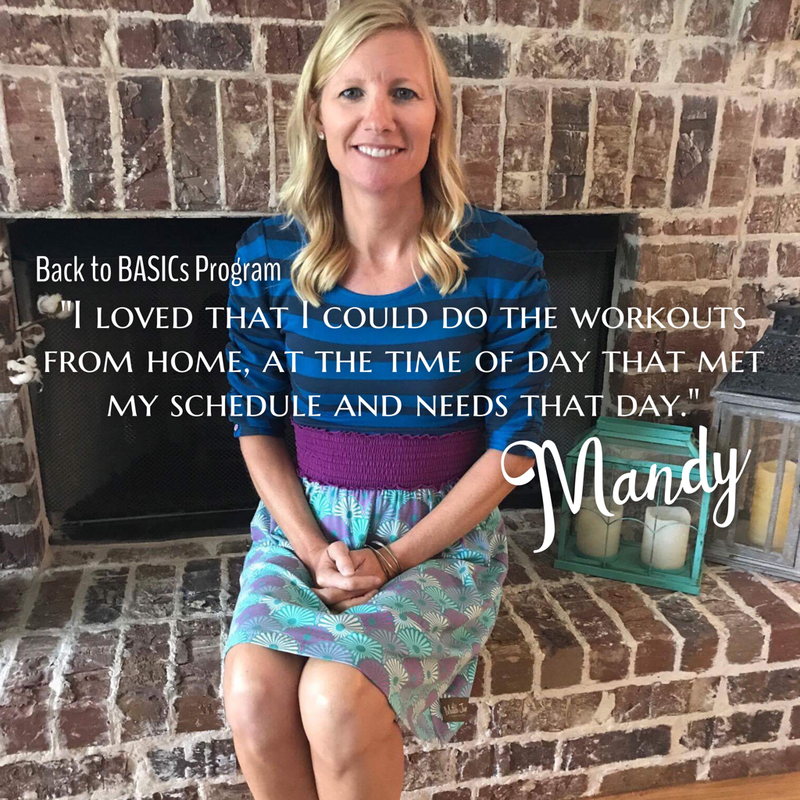 My challenge to each Back to BASIC participant is to choose 1-2 small changes to make, during the challenge, to help you make healthy living a lifestyle. Previous challengers have chosen things like: drinking only water, limiting sugar, working out a certain amount of days a week, avoiding take-out, meal planning, etc. The list goes on. Whatever small changes you can make to make this happen for you, once and for all! We'll keep you accountable in the group! What does the Facebook group and check-ins involve? I have little time in my week for much more on my to-do list. The Facebook group is simply an online accountability group. It's our private place together. 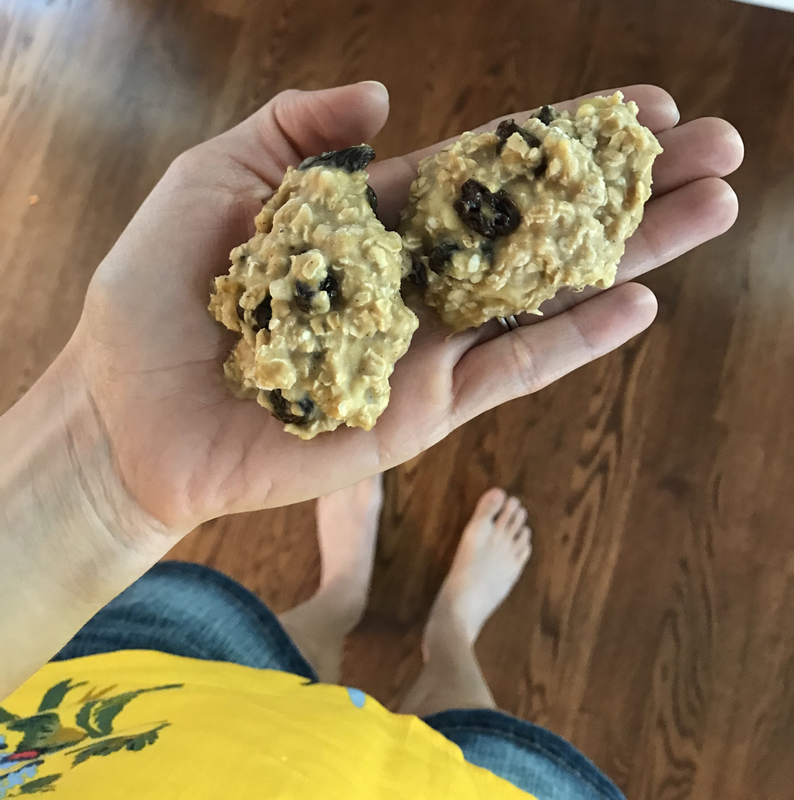 I post our daily devotions there and we use it to check in with our food and workouts. Doing this, helps you in BIG ways. Knowing you have to share your food and workout with the group helps you stay on track. I also post weekly tips, motivation, and recipes to help educate and encourage you. We have specific sign in days, but you're welcome to sign in as often as you need! 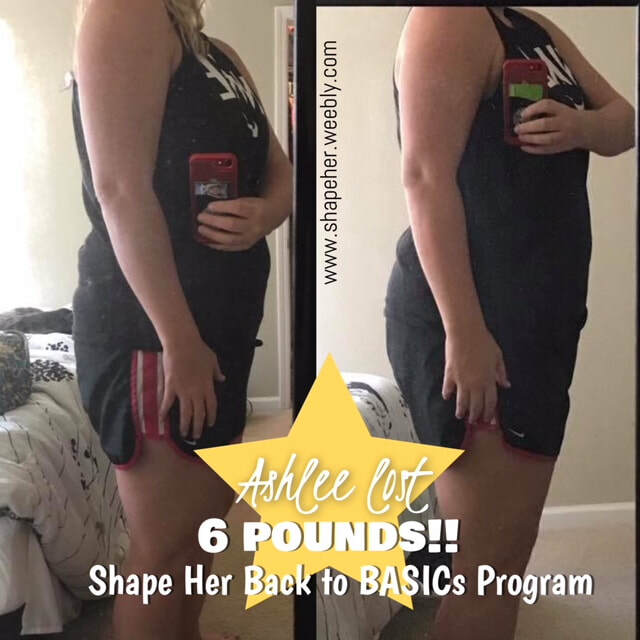 What kind of results have former Back to BASICs Clients had?